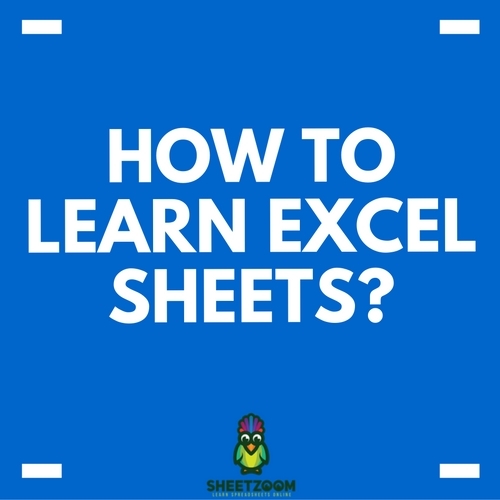 Difficulty in joining the data together due to the fact that every set of the data appears in a form that is different. 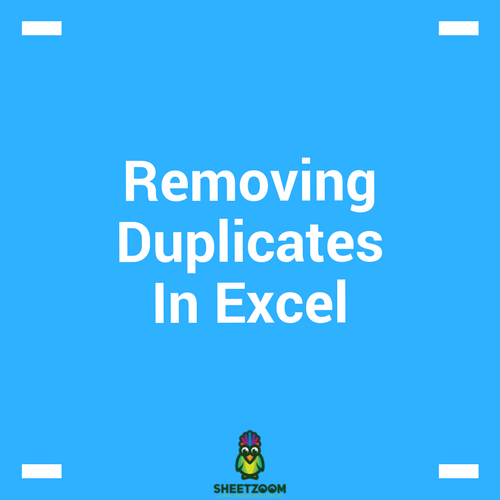 The need to reprocess the entire data every time the data is updated, no matter how small the update. 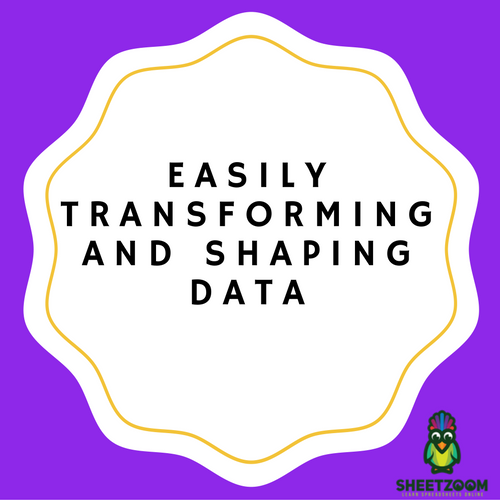 Prior to any analysis that is meaningful, data should be reshaped and cleaned up. Various query languages and tools are needed for data from different sources to be connected. 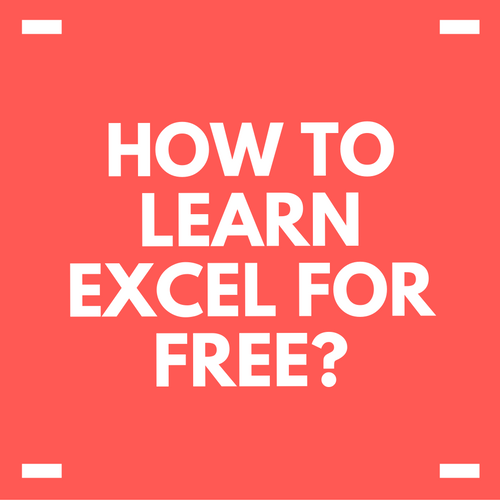 Accessing and finding the exact data you require can sometimes be very hard. 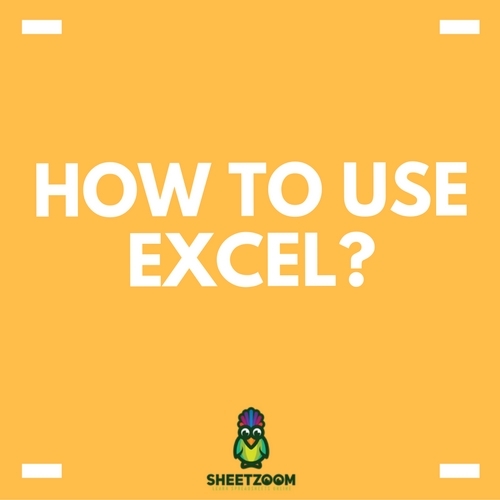 Have you ever wish that you could use your Microsoft Excel application to solve all of these challenges and also finish every preparation of data tasks that you carry out and which take some days in some minutes. 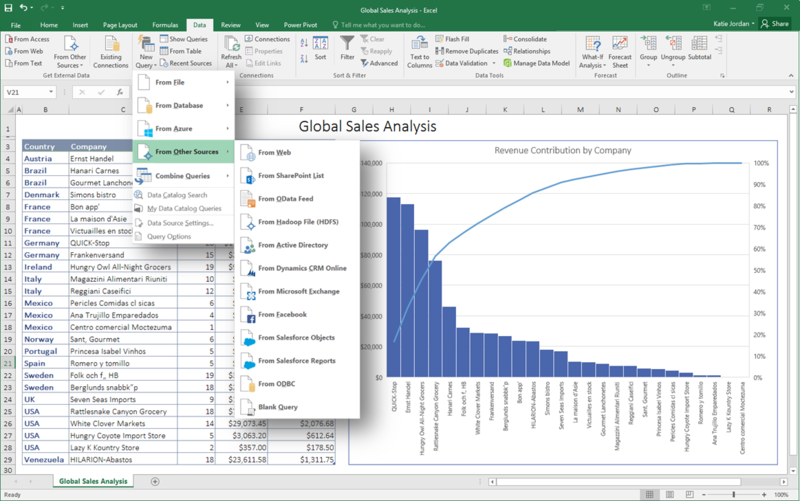 A new feature in the 2016 version of Microsoft Excel, known as the Get and Transform feature, has the ability to aid users to combine, reshape, connect and discover data. It is also possible to achieve all of these tasks easily and simultaneously in a point and click, easy to use and interactive experience for users, leading to data mastering by the data analyst. 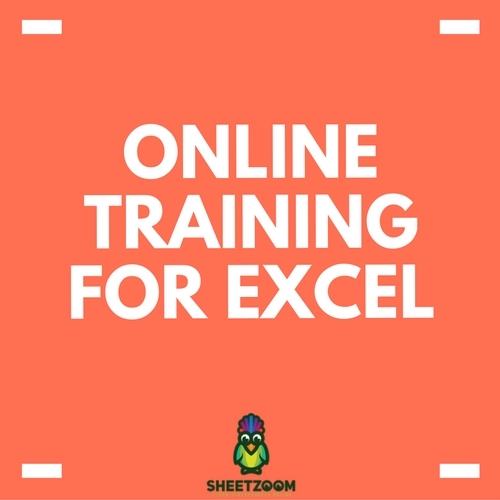 After completing the tasks required to prepare the data which was acquired from many different sources, all you have to do is to click the right button and every task would be carried out automatically. 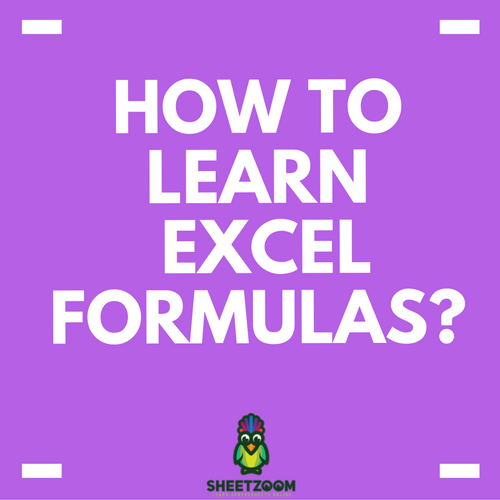 Microsoft Excel monitors every step and action you carried out while carrying out the data. 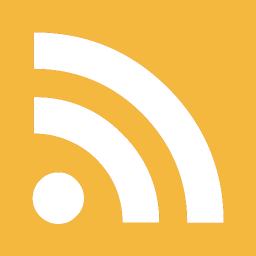 Anytime you click Refresh, data from all the different sources, which has been updated, is retrieved automatically. Furthermore, every step you carried out after retrieving the data is repeated automatically. 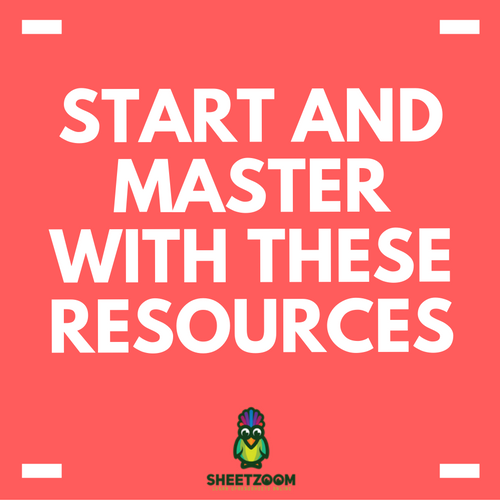 This implies that instead of trying to carry out all the many steps and processes, which can be sometimes tedious to remember, is automatically carried out by the computer and not the user. 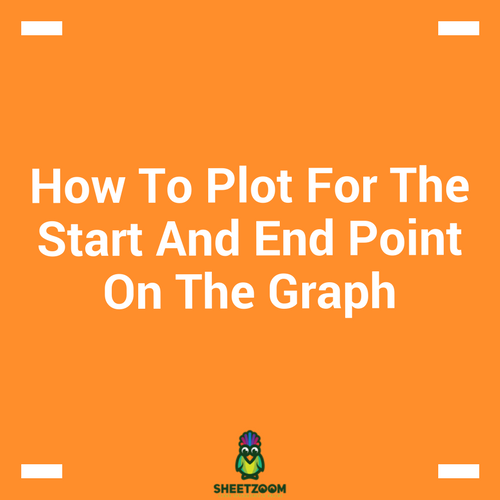 One of the Quora users recently asked a question regarding how to plot lines at the start and the end of a data series.